Check out these cookies! They're soft, moist, and delicious with just the right amount of pumpkin flavor. They smell absolutely amazing while they're in the oven and they couldn't be easier to make! I'm sure from the title you can tell two of the three ingredients ~ canned pumpkin (a 15 oz can) and chocolate chips (I used 1/2 cup of the mini chips). As for the mystery third ingredient? A box of spice cake mix!! I know, it sounds crazy, but that's all you need. Preheat your oven to 350 degrees. 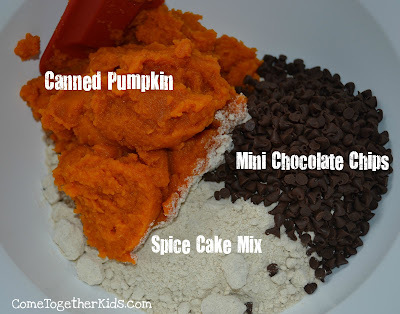 Then just dump your dry cake mix into a large bowl, add your can of pumpkin and your chocolate chips. Mix with a large spoon until everything is combined. Finally, drop by rounded spoonfuls (I did about a tbsp) onto a cookie sheet and pop in the oven. Bake for 8-10 minutes (mine took a little longer but they were pretty big) until done. Let cool and enjoy! I loved how soft and moist they were (similar to the top of a muffin) and how incredibly easy they were to make. Plus, since the kids and I ate the whole batch in just a day or two, I felt somewhat reassured by the fact that we were getting a good dose of vitamin A from all that pumpkin! Thanks for mentioning my blog, I just love these cookies. I did not realize six sister stuff posted them as well... 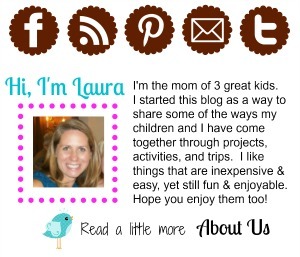 I love that blog too! I am really excited about these cookies, they are made of three of my favorite things! I can't wait to try them out. These cookies look so delicious! Will have to try them out. MMMMMMMMmmmm! If only I had seen this before today's trip to the grocery store. Rest assured, I'll be snagging a box of the spice cake mix on my next run and whipping up a batch soon after. Thanks so much for sharing! You had me at 3 ingredients ;) I'll definitely be giving them a try! My husband just might think I am the best wife ever if I make these. They are his fav and these look delicious. Yummy! 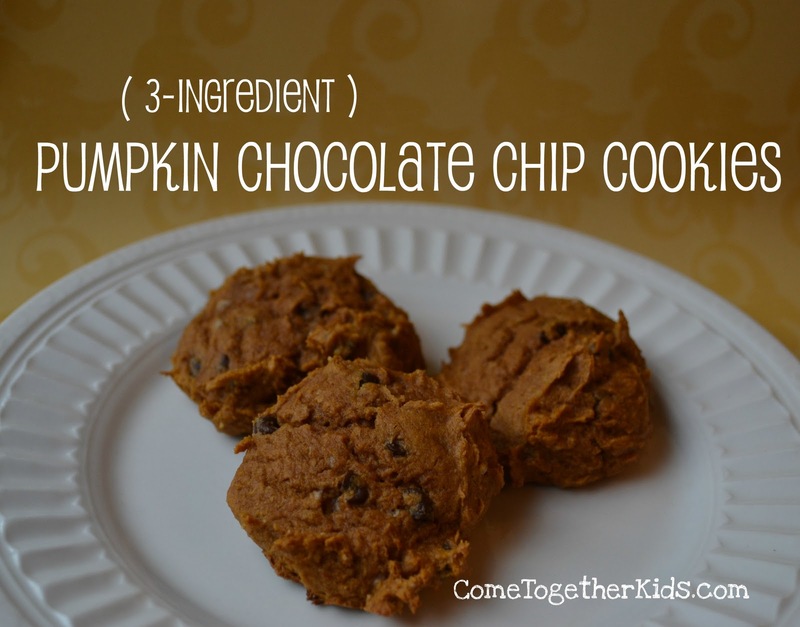 And I love that it is only three ingredients! Thanks for sharing! Those sound so good! Perfect for fall! 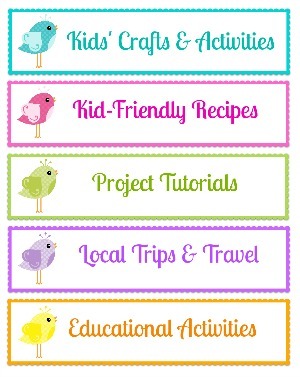 Please feel free to drop by and check it out and add a button or link to your post if you want! These are going on my list of things to make. Soon. They look so good. Visiting from Tatertots and Jello. Kali and I made theses this eve and she loves them! I did not have a spice cake mix so instead I used a yellow sugar free cake mix and added a dash of nutmeg and some cinnamon - trying to make healthy treats. They turned out great! Ooooo, these look AWESOME! I will have to give it a try.